We’re Representing Mid Continent Cabinetry! The Counterpoint Group is proud to represent Mid Continent Cabinetry. 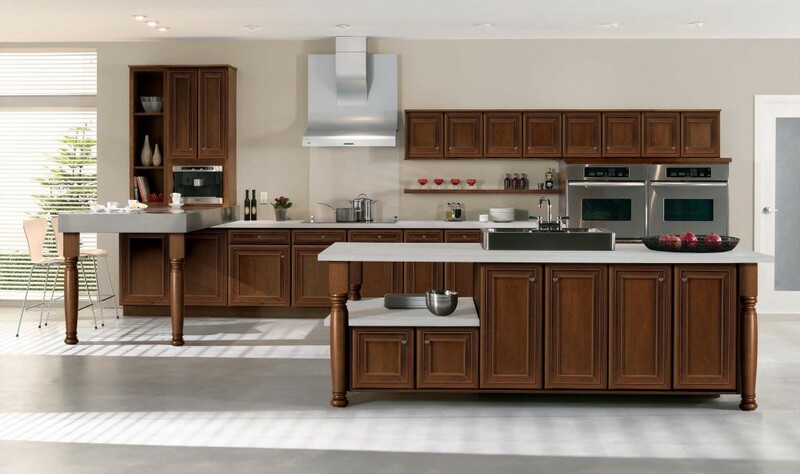 Mid Continent Cabinetry is an industry leader in the kitchen cabinet industry. The company offers a wide selection of kitchen cabinets and specializes in custom cabinets, painted cabinets, glazed cabinets, and more. They represent all types of styling and decor. Get the look you want for your home with Mid Continent Cabinetry. To see more product photos, view this video.